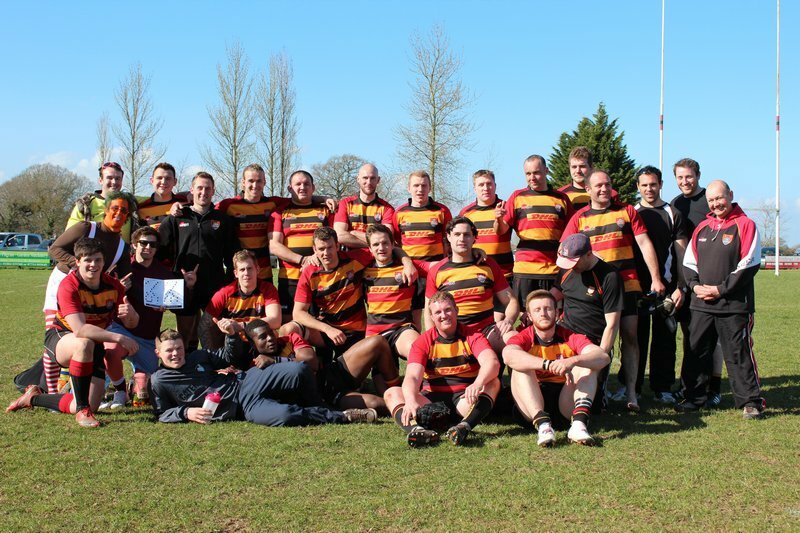 3rd XV (Dirtrackers) playing in Tribute Somerset 2 South. 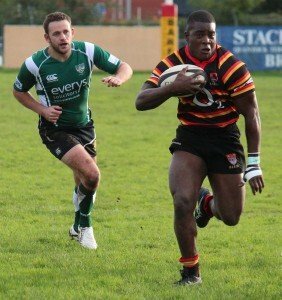 We also have Youth teams for age 6 upwards. 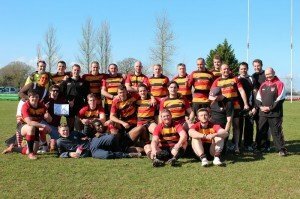 In recent years our first XV have played National League rugby and now after a period of consolidation in South West 1 West, our aim is to return to the National Leagues in the coming seasons. 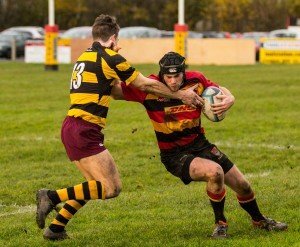 We aim to do this through a combination of youth, experience and on-going player development (and of course good rugby) and are therefore undergoing a player recruitment drive to encourage players of all levels to join us. 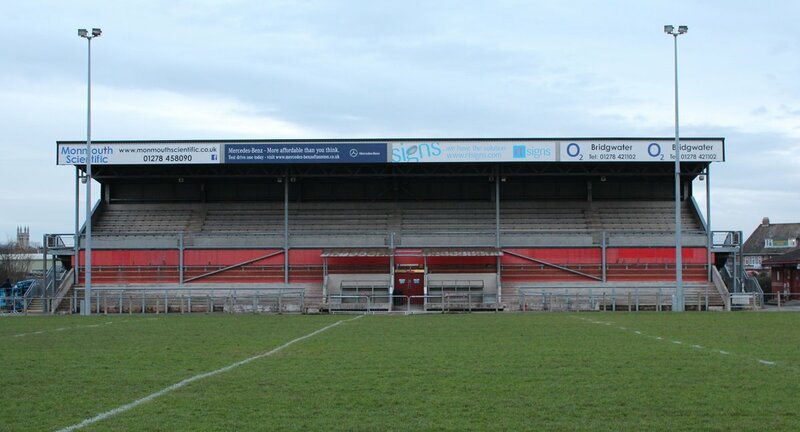 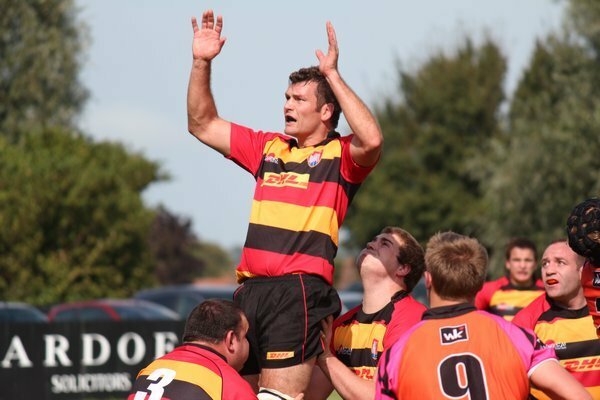 Bridgwater & Albion RFC have nearly 140 years of history and heritage having been established in 1875. 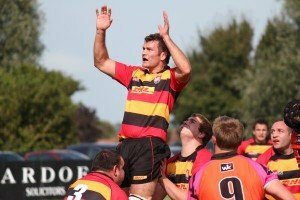 We are a friendly and welcoming club based in the heart of Somerset with absolutely fantastic facilities at our disposal. 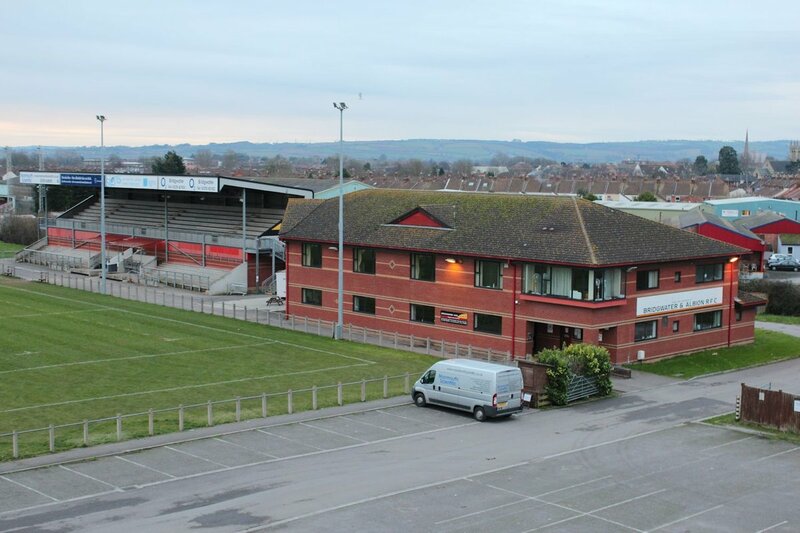 We have a huge club house with three bars, 4 separate changing rooms, well equipped gym, physio room, two full-sized floodlit pitches and a huge 600+ seater grandstand as well as terracing and plenty of viewing area. 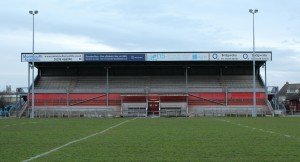 For our first team games we regularly have crowds in excess of 500, and can reach 1,500 or more for peak games throughout the season. Alternatively, just turn up at our College Way ground for one of our training sessions on Tuesdays or Thursdays at 7pm until 8.30.